We are happy to support a new project in Chipata, Zambia. 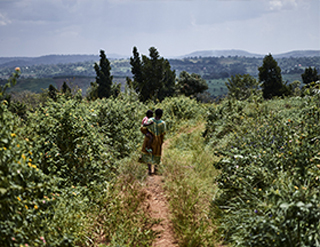 The local partner we work with is Jacana Business Empowerment. The project supports people in the remote Khova ward who have put a lot of energy in constructing toilets and are officially declared open defecation free. 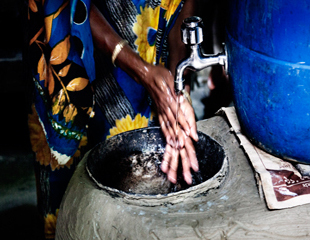 The project rewards these people by providing water at household and community level. 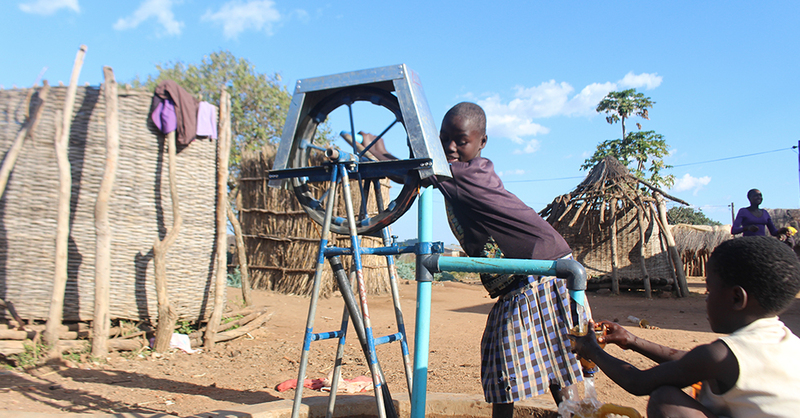 Pumps and boreholes are made by small scale Zambian entrepreneurs. Local pump producers and manual drillers are trained by Jacana SMART Centre and guided in establishing sustainable businesses. 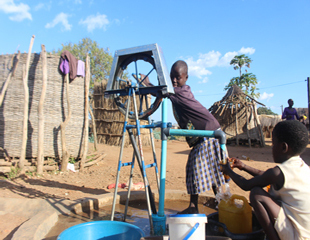 Families who receive a partly sponsored pump in Khova use this water not only for their households, they also run small scale businesses, like farming, keeping livestock, moulding bricks, etc. Jacana trains and guides them in expanding their businesses.